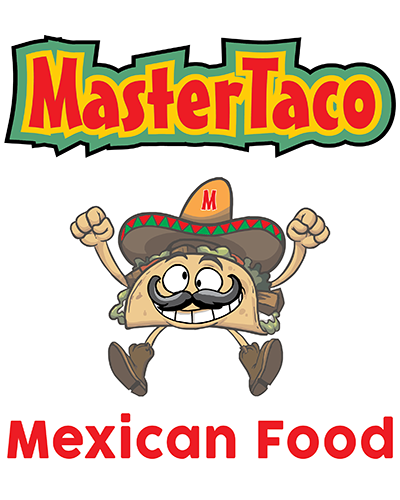 Master Taco can cater an event for you with our delicious, authentic flavors of Mexican cuisine lovingly made from family recipes. We can cater any event in the Surprise-Phoenix AZ metro area including weddings, sweet sixteens, birthdays, Cinco de Mayo and much more. When your guests taste our flavorful meals at your event, it will be an experience they’ll remember for years to come. Call us today at 623-233-6760 to discuss how we can cater your next event.